After people have attended an outstanding training program, there’s often an afterglow of good feelings for the instruction they received. They’re eager and motivated to use what they learned. The assumption is that if the training is excellent, and the learners buy into the content, they’ll apply the skills back on the job. But this isn’t what really happens. All too often people revert back to what they’ve always done. After years of doing things the old way, their brains are literally wired for that behavior, while the new skills haven’t yet had a chance to do that. So even though learners agreed with the new way, in the busy workplace they failed to make a conscious, consistent effort to apply it and the old work habits kicked in. The skills they learned about didn’t “stick.” This is why so many people get discouraged and give up trying, and the money invested in learning and development doesn’t transfer to improved performance on the job. A recent conversation I had with an executive at a fast-growing start-up reveals why this happens. 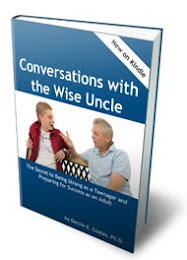 He told me that in his 34 years as a manager with a Fortune 500 company, there had never once been follow-up after the training programs he attended. He said that most of the training didn’t stick…with him or anyone else. It takes lots of repetition to rewire the brain for a new skill, and a long-term reinforcement process is needed for people to accomplish this. Training is the essential first step, but it can only be the beginning. For quite a while afterwards, people will need reminders, encouragement, feedback and accountability so they continue to apply what they learned. In other words, they need COACHING. Think about professional athletes in individual sports like golf and tennis. They continuously invest in coaches who show them ways to take their game to the next level. Then they apply what they learn over and over, getting feedback during practice and analyzing how to improve the next time. This ongoing process takes time, but with coaching it results in improved performance. Coaching is also a key reason why 12-step programs and Weight Watchers have been so successful for decades. To achieve their goals, participants need to make changes to ingrained lifestyle habits. The support of a sponsor and other caring individuals helps them stay on track as they adopt new behavior patterns. If it’s such a critical component in the formation of lasting, positive habits, why don’t more organizations make coaching an integral part of the learning experience? Some companies do bring in external coaches for their executives, but it’s just not economically feasible to supply professional coaches for every person who attends training. And it’s not necessary. What’s needed are a few people who care about the success of the learner and are willing to offer support coaching: reminding, giving feedback, encouraging, holding accountable. These are commonsense helping behaviors you’d want employees to use with each other anyway. Who could play this kind of support coaching role? Coworkers. Colleagues. Other participants in feedback and learning programs. Course instructors. The person’s manager. 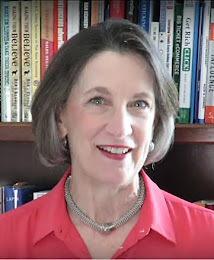 To make your training programs “stick,” consider how you could enlist support coaches for participants in your learning and development programs, so they get the follow-up they need to ingrain the new skills and improve their performance. 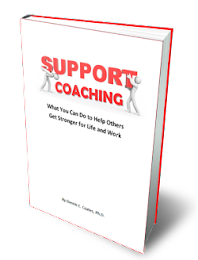 CLICK HERE to access 9 Support Coaching videos and an ebook as my gift to you. Learn how you can empower managers and employees alike to be support coaches and create a coaching culture in your organization. 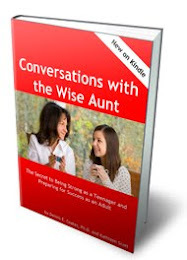 Great article and great resources. People coach each other all the time, but they can be a lot more effective with these resources.